We need your help, Trekkie! A human from another universe has wandered into the Federation. That's right, one of these characters belong on another television show. 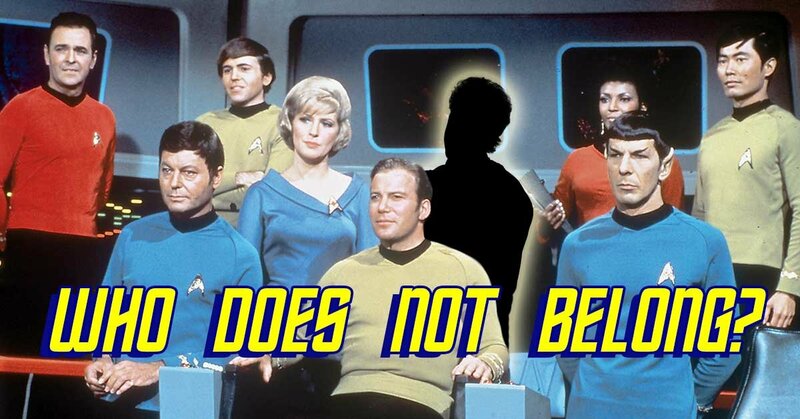 Can you sniff out the ONE character that did not appear on Star Trek? Think logically!